Remember these flowers? I found them at my doorstep once I finally took the time to literally stop and smell the flowers. Imagine my surprise when I came home to Mr Pinkgiggles cutting them down. He said they were weeds. 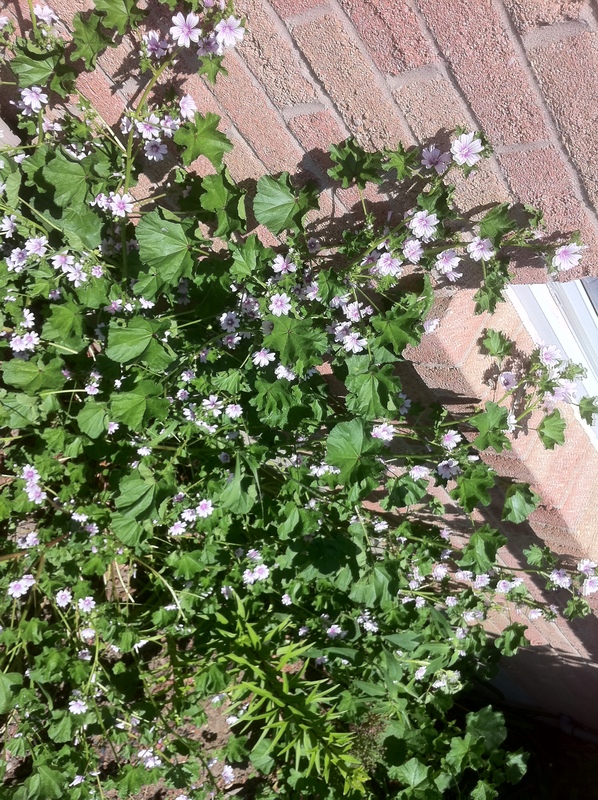 Imagine his surprise when my mom came over and said they were wild geraniums. Boom..roasted. I tried this fancy pasta. (Something I’ve spied on Peanut Butter Fingers). 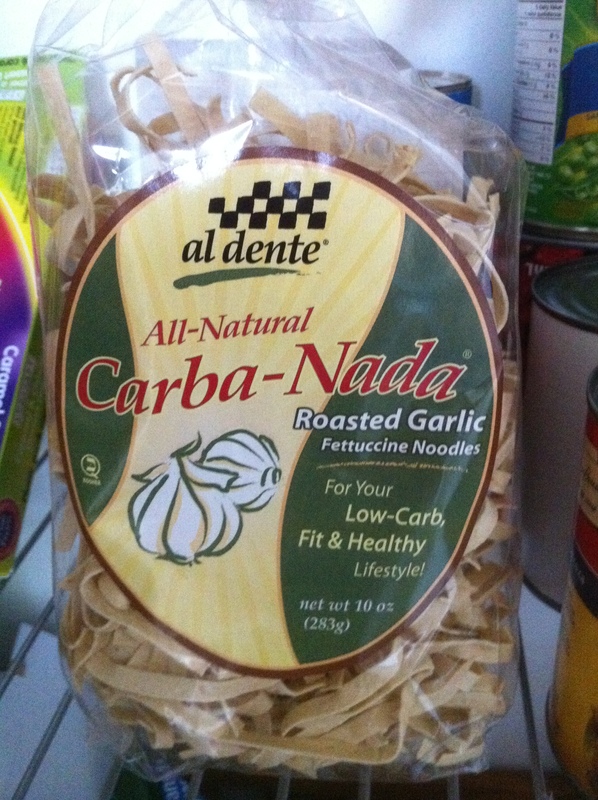 From a nutrition standpoint, it’s higher in protein and lower in carbs than traditional pasta. Although I love me some red meat, I’m always looking for other ways to get protein. Verdict? I probably wouldn’t buy it again. 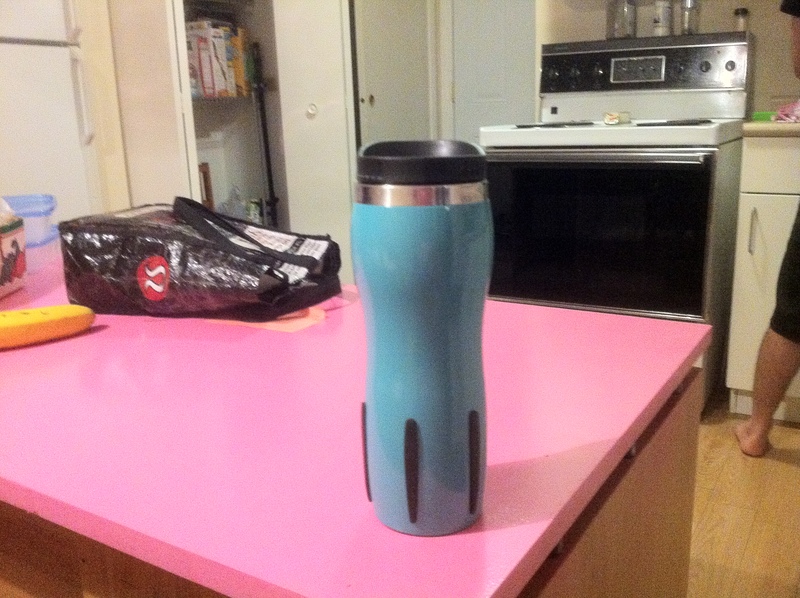 T’was muchos expensive and was only ok….not worth it in my “grad student on a budget” eyes. I will never run in shorts again. 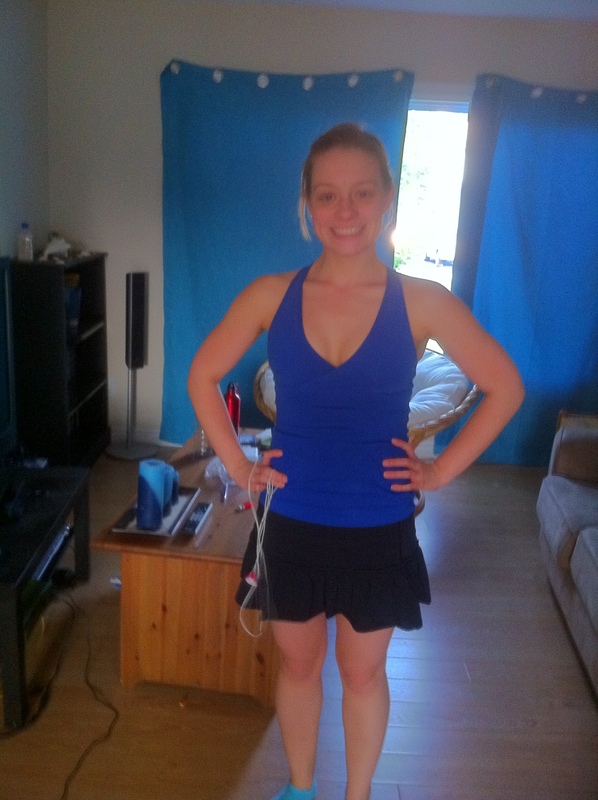 I never knew running skirts existed until I started reading Runner-n-spice (Thanks Jayme!) So comfortable. Can go straight from a run to the club. Time saver. I am a proud mama to 3 beautiful baby fishies…piranhas to be precise. Mr PG used to have 2 piranhas until they tragically passed away a couple of months ago. His favourite was a one-eyed piranha named pirate. Can you believe we found another one eyed piranha? Welcome home pirate junior! Also, this time Mr PG said one of the fishies can be mine. Originally I wanted to name her princess but Mr PG got all worked up about how I’m wrecking his fish or something…so I think I’ve settled on the name Spike. Just because these little guys don’t know the difference between Mama and food, doesn’t mean I won’t love them to death. 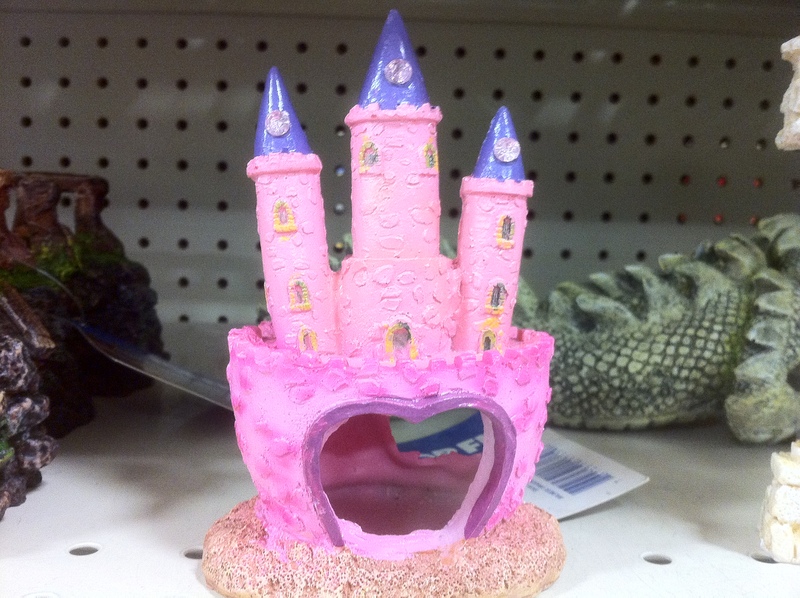 I wanted to buy this castle for Spike, but it was too small for her. sigh. I have been wanting to try that pasta for a while! I am lazy with the ordering online though so I’ve been putting it off… I’m glad to hear it’s only okay. I need a running skirt! Good call on the pasta. Those specialty pastas always break the bank :(. Love the skirt though! You’re too cute. I love that pink castle, I wanna live there! I can’t believe you have piranhas, I’d be scared!